So, yeah... Zoya Perrie is an awesome way to add a little orchid-hued radiance into your life. Not only is a great shade right now because of the trendy factor, but it's also one of those colors that you can wear in any season. Application was awesome. 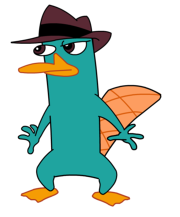 Perrie wasn't a one-coater for me, but it sure was close! I added a second coat because that's just what I tend to do. 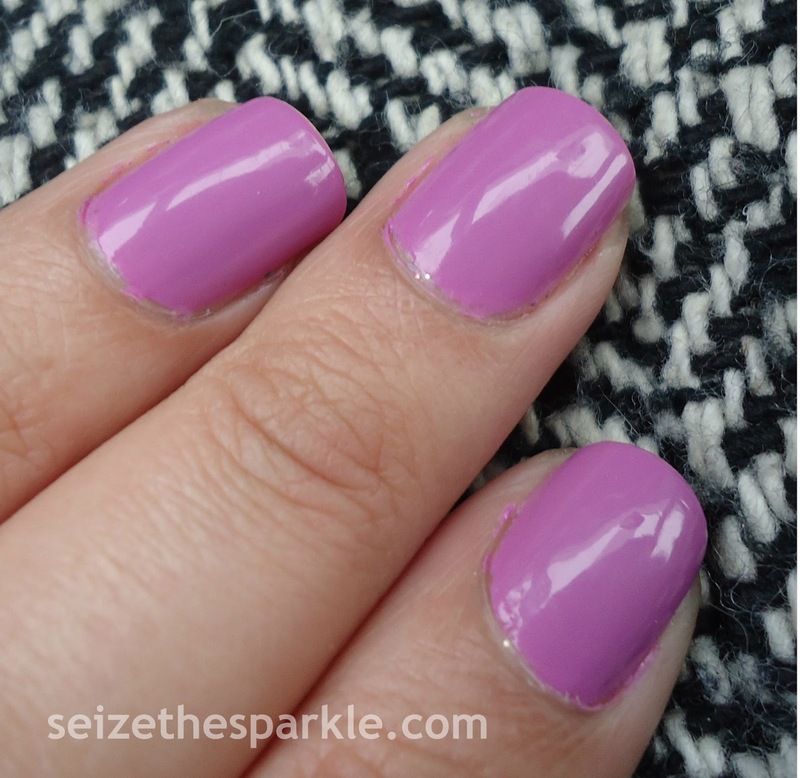 Do you have any Radiant Orchid-like polishes in your collection? Share, share, por favour!! !